Roscoe Dash and Curren$y team on "Smoke Out". Roscoe Dash and Curren$y have very different deliveries, with Dash generally delivering a very animated, darting double time, while Spitta tends to remain at a comfortable, contemplative pace. On their new collaboration, "Smoke Out," they attempt to find a middle ground, and for the most part, they manage to find a sweet spot between their distinct styles. The dynamics of the beat greet the rapper's respective vocals accordingly, as Dash nimbly navigates some stuttering high hats while Spitta stays steady on main groove. 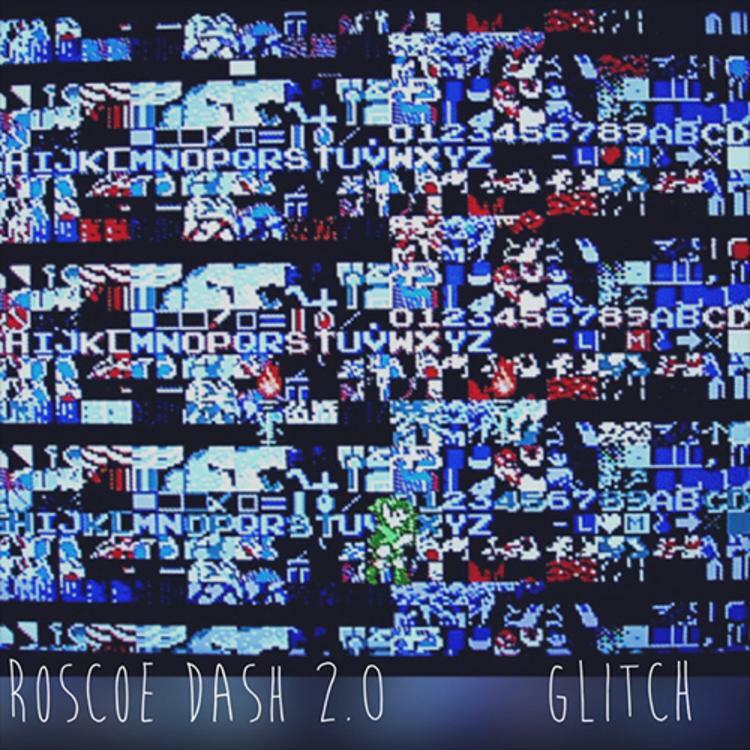 Dash brings it together with an energetic, but 420-friendly hook, reminiscent of early Kid Cudi. 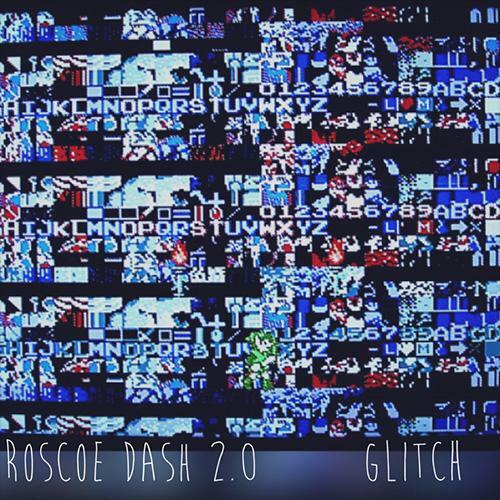 You can listen to his whole Glitch mixtape here.